Earlier this week, we had reported that the second-generation Maruti Suzuki Ertiga would not be offered with a CNG kit. Now, according to a media report, Maruti is likely to launch the CNG variant of the car within the next 6 months. The report suggests that the carmaker is working on fine-tuning the engine to run on CNG. 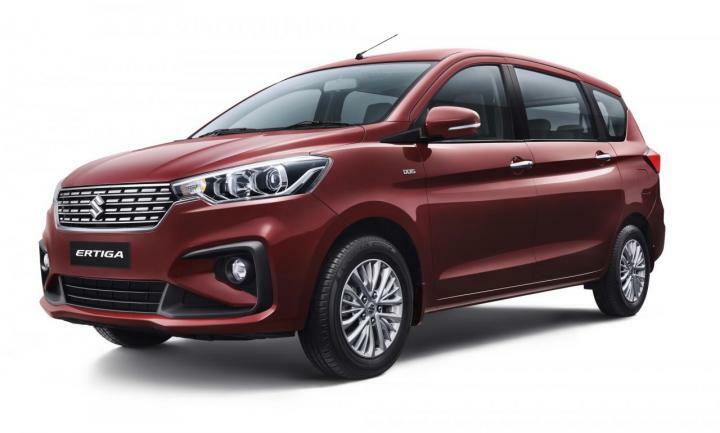 Maruti launched the new Ertiga on November 21, 2018 with the K15B 1.5-litre 4-cylinder petrol engine, which made its debut in the Ciaz facelift earlier this year. The new engine comes with a Smart Hybrid system, which includes features like idle start-stop function, brake energy regeneration and torque assist that uses energy stored in a lithium-ion battery. The smart hybrid system is likely to be offered in the CNG variants of the MPV. The Ertiga CNG is popular among fleet operators and private buyers in cities like Mumbai, Delhi and Pune. The Ertiga was the only 7-seater MPV to come with a factory fitted CNG kit. CNG variants are popular for their low running costs and lower emissions.